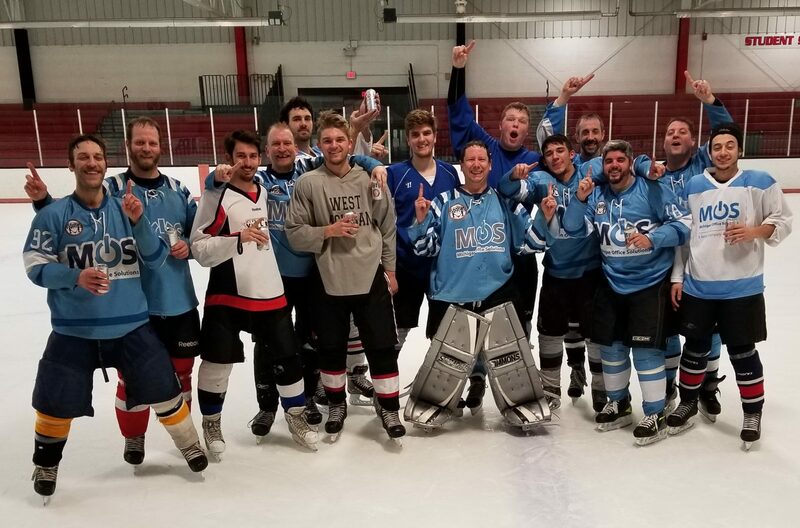 My Tuesday hockey team won 7-5 last night and while it was a win, I really didn’t feel I played the best. The other team capitalized on their chances, and I feel there was one shot I should have had. It was a shot from the right faceoff circle that I didn’t come out enough on and I wasn’t centered to the shot either to boot. There was a nice goal that they scored on me that went bar down. It was almost like the Yzerman goal against the Blues in game 7 of the conference quarterfinals back in 1996. The rest of the goals were just great plays to guys left alone in the slot. I still expected to play a bit better than I did though, especially against a team that is close to us in the standings. There are harder teams I am going to have to play against so I hope I bring my A game for those. Last night I downloaded the Titanfall Beta but I probably won’t get a chance to play it until this weekend. Titanfall is going to be just one of the many games grabbing my attention this weekend though. I am planning on doing some Borderlands 2 and Battlefield 4 as well. With me refereeing this weekend, I know that will bite into my available free time for gaming, but that is ok. My ice hockey reffing jobs will go down considerably in March, with Lacrosse reffing going strong in April and May. I really am considering taking the summer off from reffing and teaching. Yes, I have games I want to play, but I really need the time to recharge my batteries.